Candidate should have Good Programming skills, Data structures knowledge, operating system concepts. Candidate must handling problem and debug Skills. 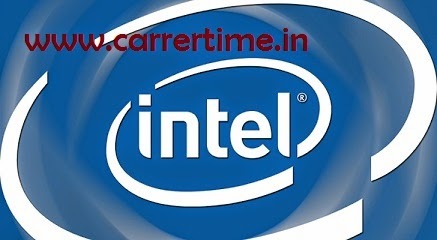 Intel is an American Based multinational company.Intel is an semiconductors and chips maker in the world.Intel is one of the worlds largest processors, mother board, Graphic cards, chips makers.